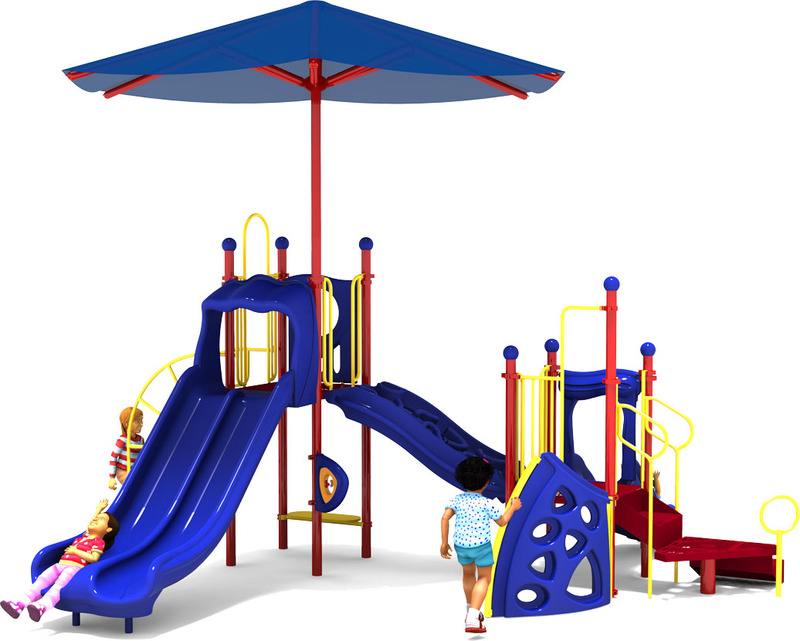 The Cool Runnings commercial play structure is a visually engaging and fun playground designed to entertain up to 35 children aged 2 to 12 years old with any of its 8 play activities. 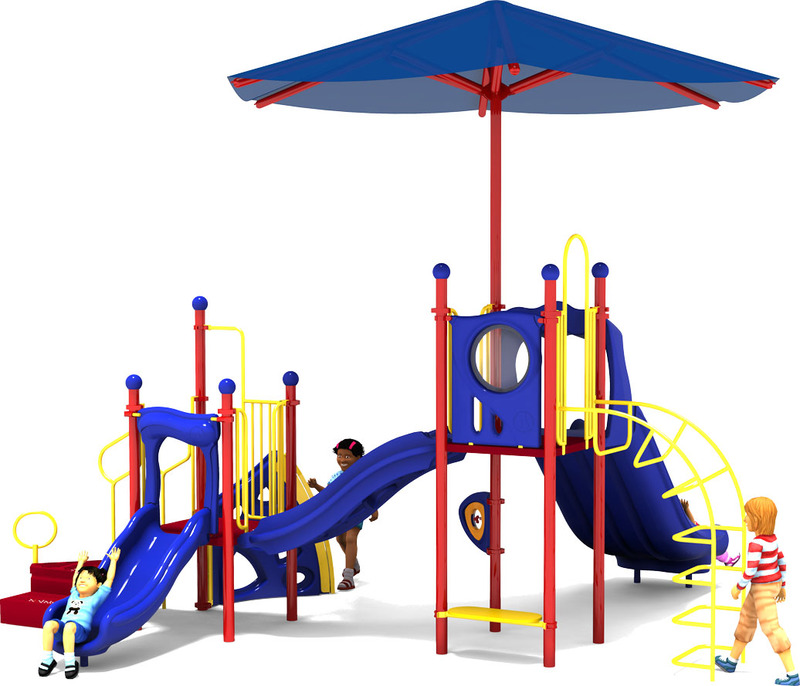 It makes an excellent park or playground attraction for daycare or child care facilities. 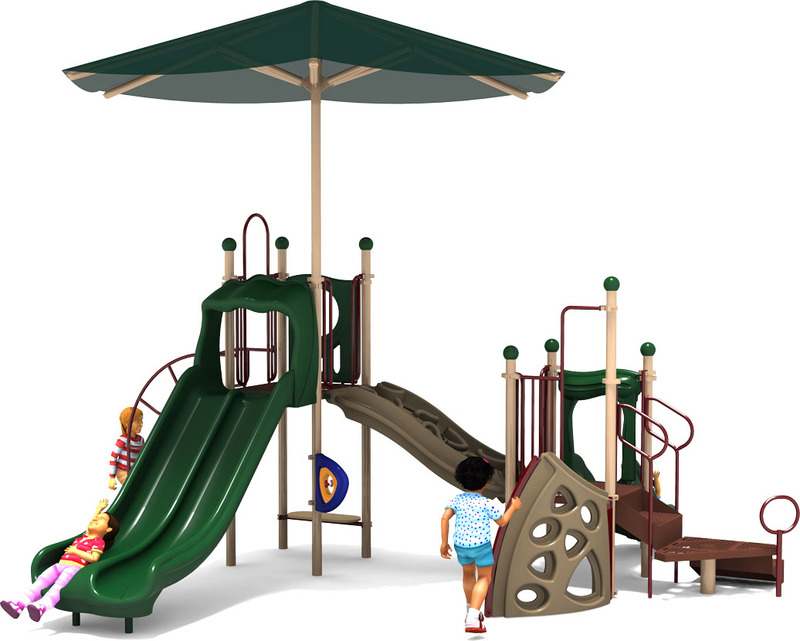 This structure offers a durable Single Post Fabric Shade that helps to moderate daytime temperatures and protect children from UV exposure. 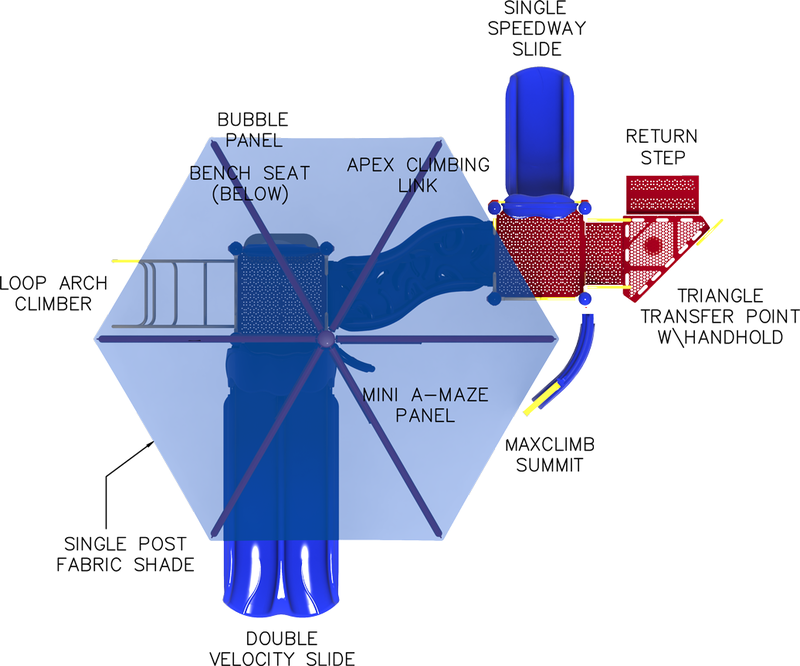 A Double Velocity Slide and Single Speedway Slide. An adventurous Apex Climbing Link that spans the lower and upper deck. 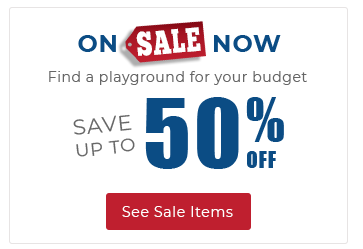 A Min-A-Maze Panel helps develop cognitive reasoning and problem solving skills. A Bubble Panel for fun independent discovery. A Bench Seat (below deck) for quiet rest or conversation. A Maxclimb Summit for a challenging vertical climb. Steel Decks constructed withsafe, non-toxic lead-free polyethylene coating. Fabric shades backed by 10 year limited warranty. 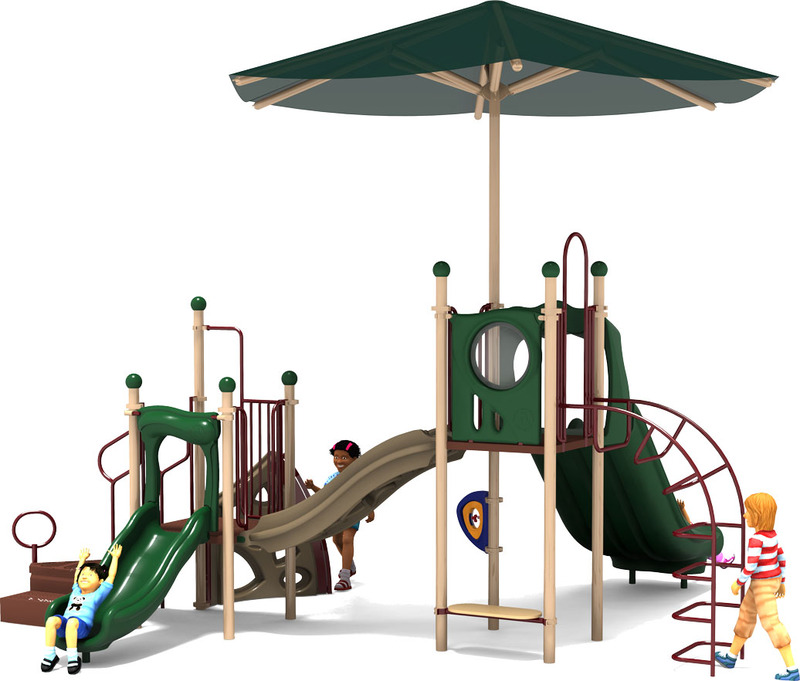 An ADA Transfer Point with handhold for inclusive play.